Awarded #1 window cleaners in Gresham & Sandy and family owned since 1978! 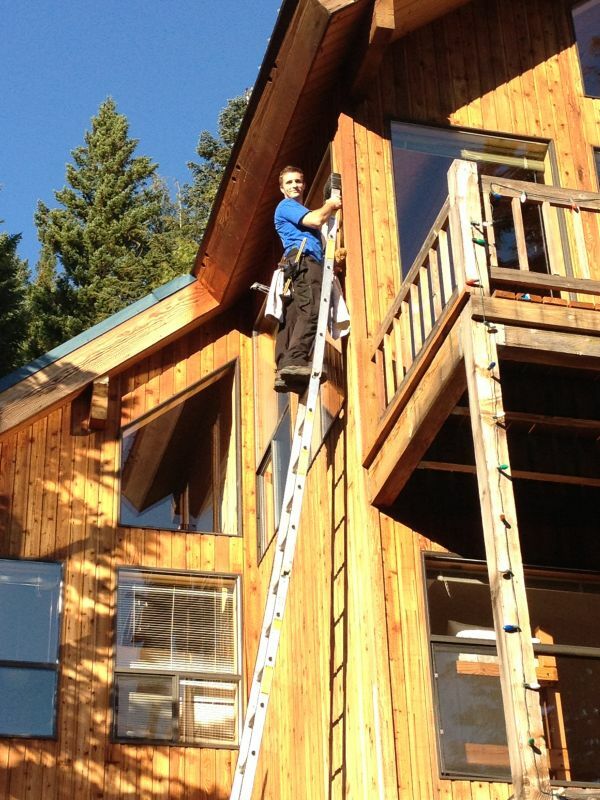 All-Clean Window Service is one of the longest standing window cleaning companies in Gresham . We treat our customers the way we would want to be treated. We remove our shoes in homes, work carefully around furniture and plants and treat every one of our clients like royalty. 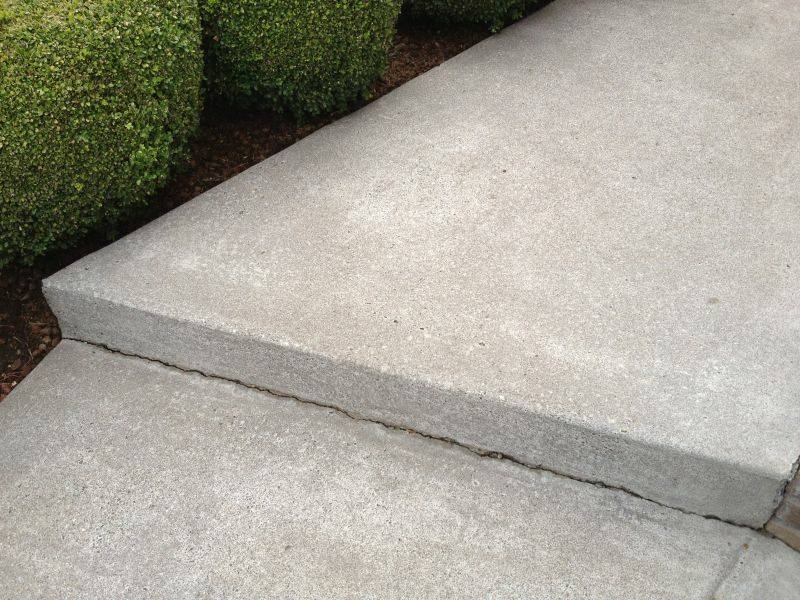 We have over 30 years of cleaning expertise working for you! We utilize special soap-free, biodegradable formulas that leave absolutely no residue behind on the windows - most of our customers are amazed at how long their windows stay clean! 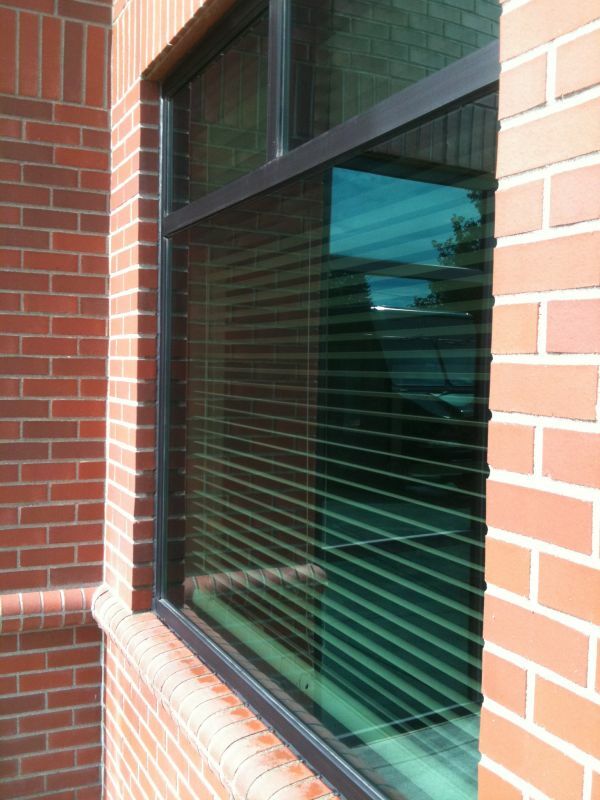 We maintain an A+ rating with the BBB, we are members of Window Cleaning Resource of America (WCRA), SoftWash Systems Authorized, members of Multifamily NW, and supportive members of our local Chamber of Commerce. Anyone can go out and buy a bucket, wand, and squeegee from Home Depot and call themselves window cleaners. During the downturn, there was a huge surge in window cleaning companies, since it was a cheap investment to get started. Professional companies have been around for a long time, and have invested thousands of dollars in the best equipment, training and certifications. Are your employees criminal background checked and screened? Can you provide documentation? When you invite people into your home - you want to make sure that the owners OR the employees do not have any criminal background. Do you hand wash my windows, or simply use poles to scrub from the ground? A quick way to clean windows is to simply scrub from the ground - unfortunately, the only guaranteed way to get windows sparkling clean with no streaks or water drips, is face-to-glass, good ol' fashioned hand detailing! We offer regular maintenance cleanings as well as additional services such as exterior SoftWashing, roof treatments, gutter cleaning and pressure washing. All of our services come with a 100% satisfaction guarantee. Clean your roof, clean your roof, clean your roof! 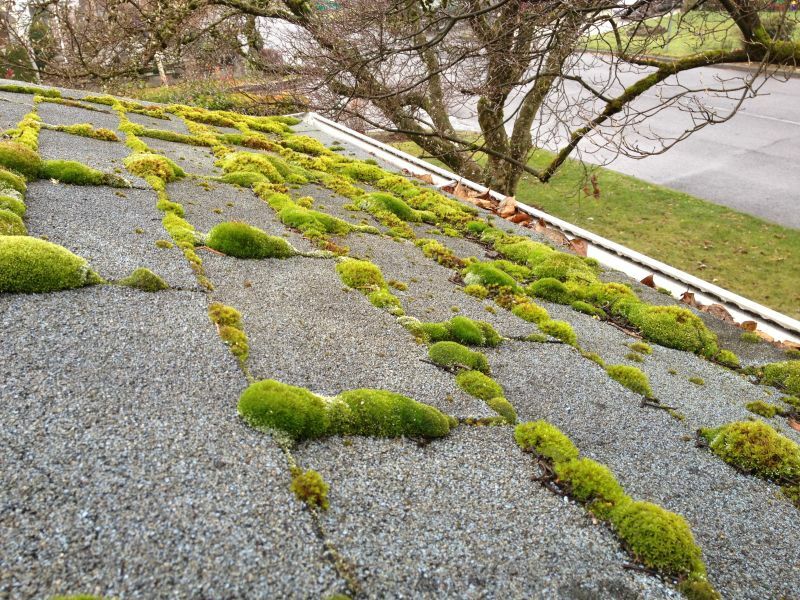 Moss is terribly damaging to roofs and can wreak havoc, causing premature roof failure due to granule loss. 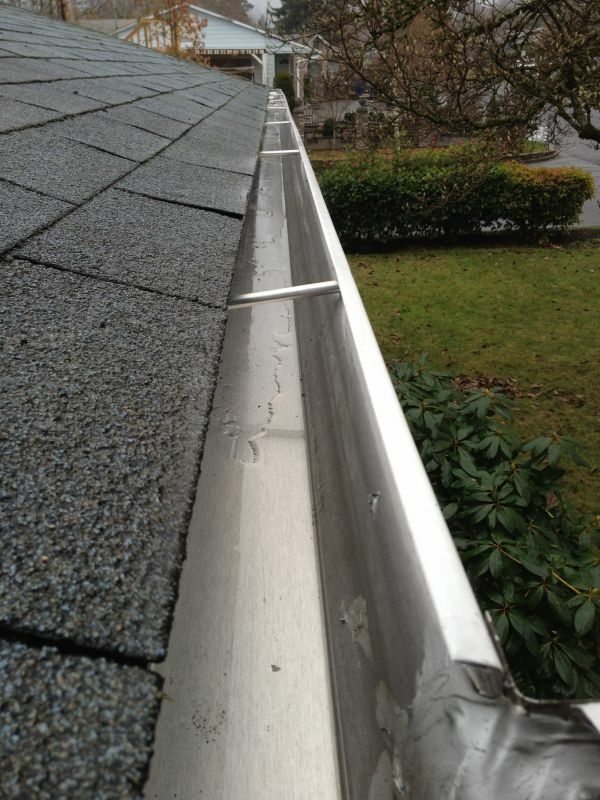 Roof cleaning/treatment is affordable, and can prolong the lifespan of a roof up to double! During the slow season in the winter time, we still pay our employees regular wages - this makes for happy employees and ensures we keep the good ones around. Oftentimes, you'll see us up on Mt. Hood hitting the slopes! We cleaned a 100 unit apartment complex from top to bottom! Including siding, gutters, and window cleaning inside and out! It was a large, complex project, but the management, owners and tenants were great to work with and the results were phenomenal! Residential homes, with the windows cleaned inside and out, screens & tracks cleaned. 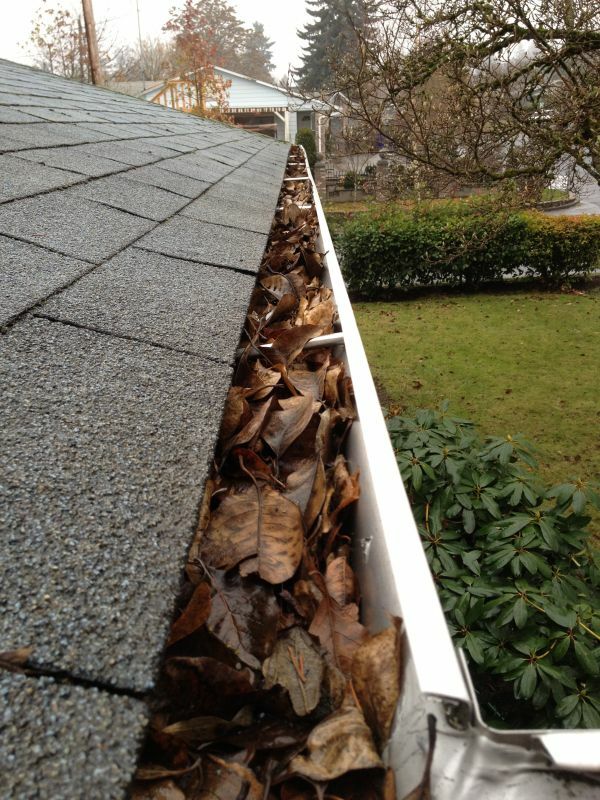 In the fall/winter seasons, we are busy cleaning gutters! All-Clean! is a family owned business started in 1978 by Jim Vaughn. All of his children have worked with him over the years, and now his son, Brandon runs the day-to-day operations of the business. Do you remove your shoes when you come into our home? Fixr has validated the email provided by All-Clean Window Service. Fixr has reviewed the content provided by All-Clean Window Service to match our community guidelines. All-Clean Window Service has been rated with 50 experience points based on Fixr's rating system.